Moving into a new house is a major event in anyone’s life. It has the potential to be a wonderful experience, however, without the right planning and preparation, for many it can be extremely stressful. 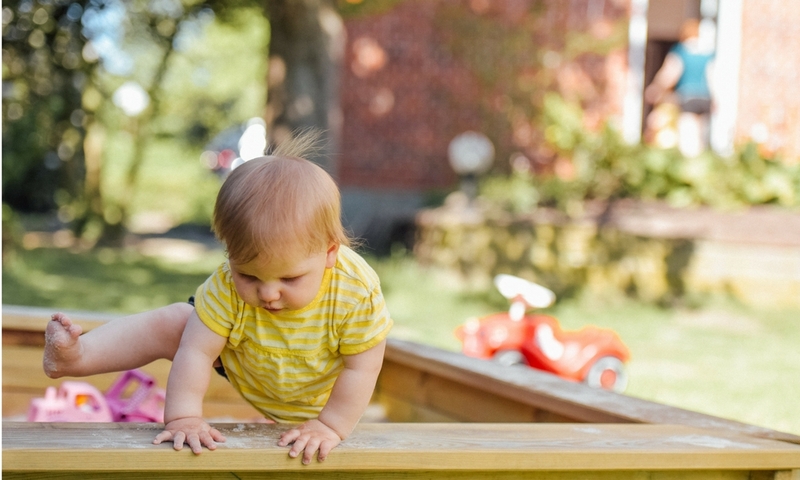 Whilst there are many possible scenarios and everyone’s situation is unique, particularly if you have children, there are certainly a few tips applicable to all that you should bear in mind when going through the process. So in this post I’ll be sharing some key tips for making your move an enjoyable one. Firstly, preparation. One of the first things you’ll have to consider when moving is if you should look to hire a professional moving company. Whilst this can seem expensive at first, if you’re in a situation to do so it can be a valuable investment and timesaver. You’ll already have a lot on your mind and a number of other things to deal with. Additionally, any damages to your possessions while moving are covered by the moving company, which isn’t the case when doing it yourself or enlisting the help of friends. You should also be prepared for any eventuality to happen during the selling and buying process. Chains can be really long or fall through at the last minute, if this does happen property buyers can help with your house sale and ensure that you are settling in to your dream home quicker than you imagined. Another important factor when preparing to move is simply giving yourself enough time. It isn’t until you actually start that you truly realise how much stuff you own! However long you have envisaged the process might last, roughly double it and you might be somewhere close to how long it ends up taking. Packing is also a great opportunity to declutter a lot of the things you don’t really need anymore, and when done correctly it will save you a lot of time when arriving at your new home. A final little tip for your preparation would be to leave your cupboards open in the run up to your move out date. Whilst this might seem silly and even annoying, you’ll be amazed at how much time is saves you as you will constantly be aware of what is still in the house and not get any unpleasant surprises after having thought you were finished four or five times already. The second important stage of moving is imagination. Take time to sit down and plan out visually, how you would like your new life to look like. In the rush to move everything in you can miss out on a prime opportunity to plan out what vibe you’d like your new place to have. This can be something simple like making the decision to buy quality new oak bedroom furniture that compliments your home better. If you’re renting the property and it is already furnished, your landlord is also much more likely to remove or add in furniture before you’ve moved in as a condition as opposed to a few months into your tenancy, so make the most of the opportunity to set your conditions. The last thing to remember is accepting that there will always be doubts in the back of your mind when moving. Everyone gets nostalgic and starts to wonder if they’ve made the right choice when moving to a new place. 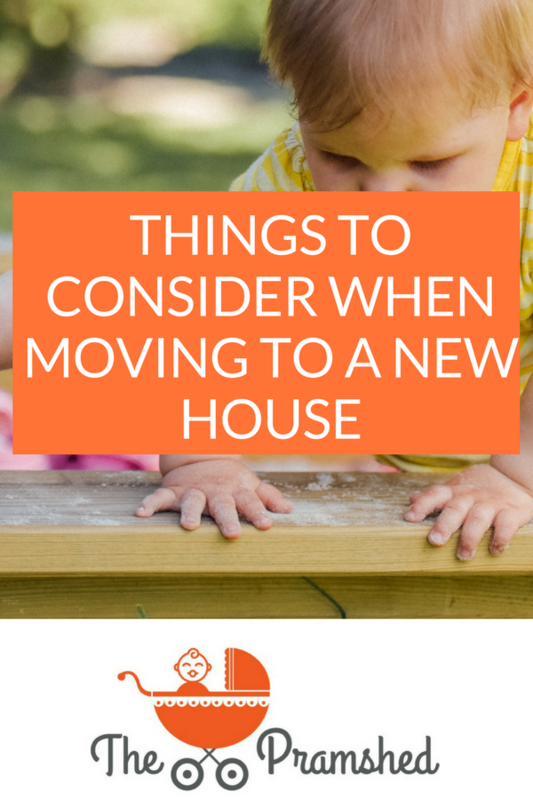 Simple things like making the effort to get to know your new area as well as planning out the process to reduce stress will soon have you wondering how you ever lived before you found your new house. Have you moved house recently, how did you find the process? I found that preparation is key, and shipping your toddler off to nursery on moving day is another top tip from me.